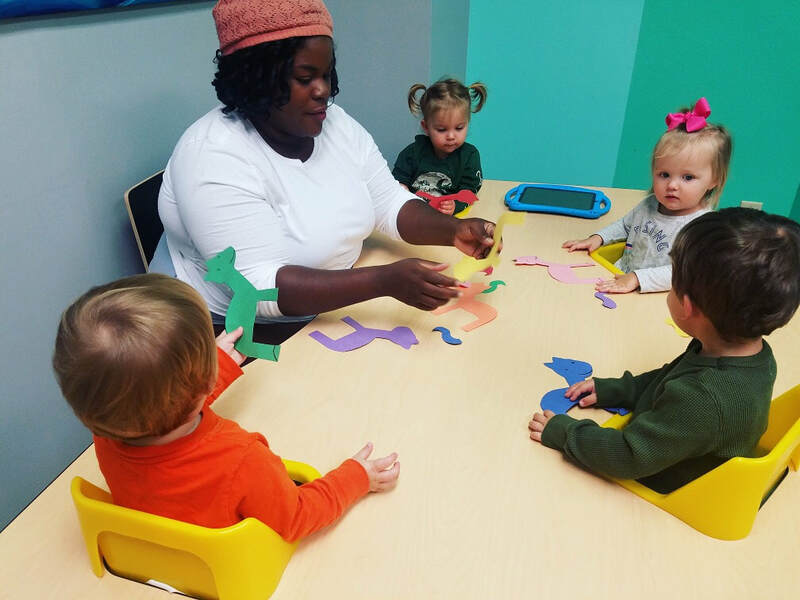 Within our toddler program, we house three classrooms based on developmental appropriateness: 12-18 months class, 19-24 months class, and 25-36 months class. 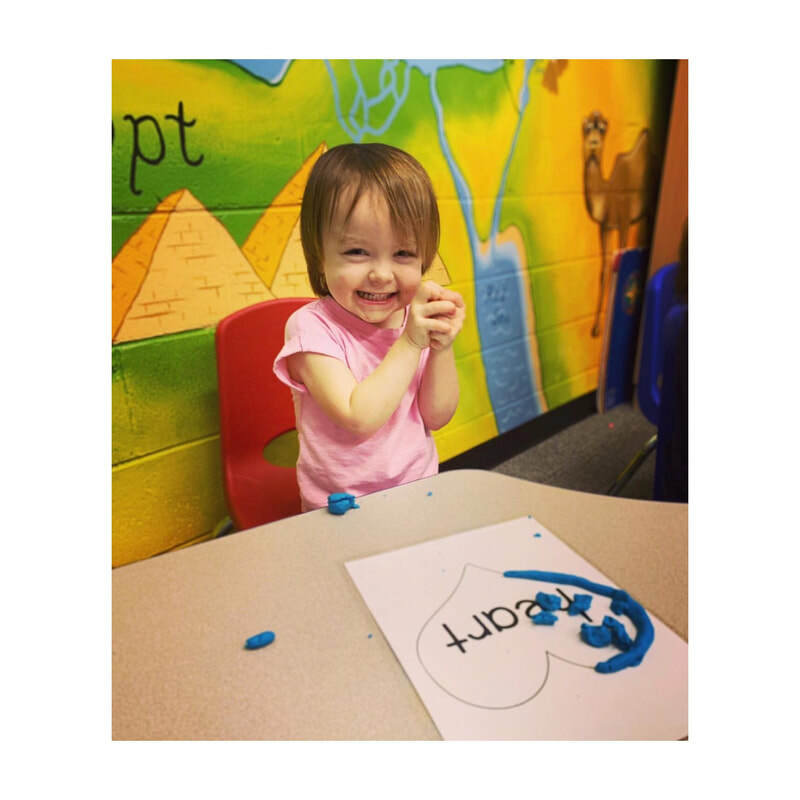 Our toddler program emphasizes pre-academic skills such as language and early literacy, fine motor development, and basic math concepts such as identification of colors, shapes, and numbers. These classrooms utilize music, movement, art heavily to provide students with a multi-sensory learning experience. Teachers lead activities to stimulate child led learning, expand growing language, and establish early social skills. Baby sign language is utilized and encouraged for communicating needs and wants. 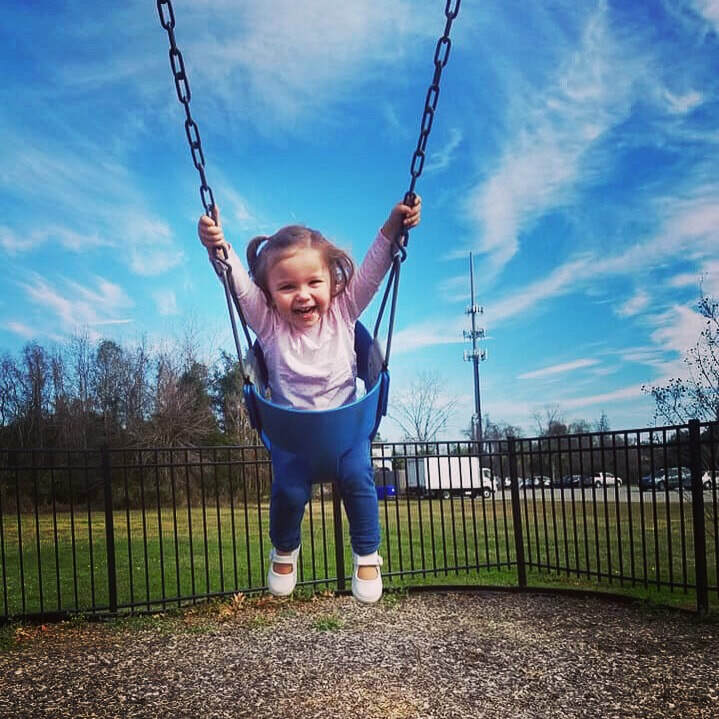 At Awaken Day School, our toddlers will take time to discover their expanding world, interact with peers, and learn foundational skills upon which they will continue to build on. 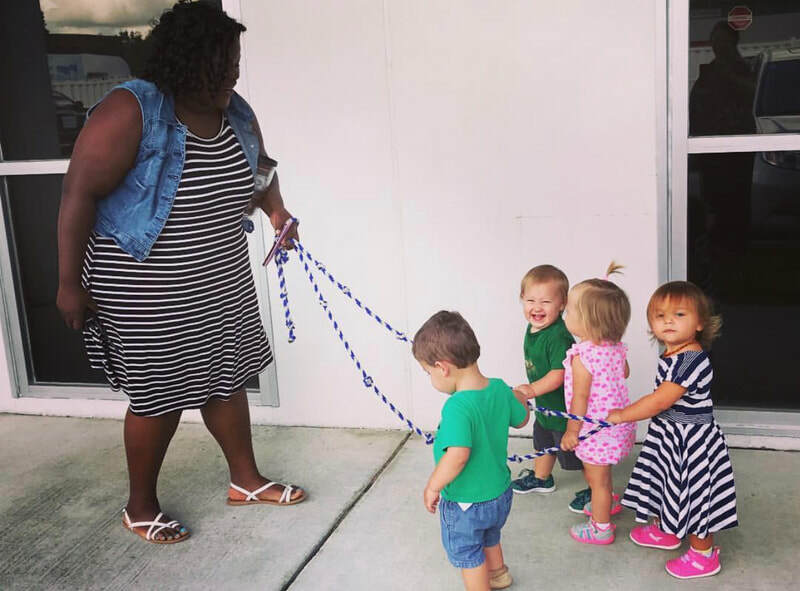 Toddlers do not need to be previously potty trained to enroll in our program. Teachers work with families to support the potty training process at school given the pace of the individual child. 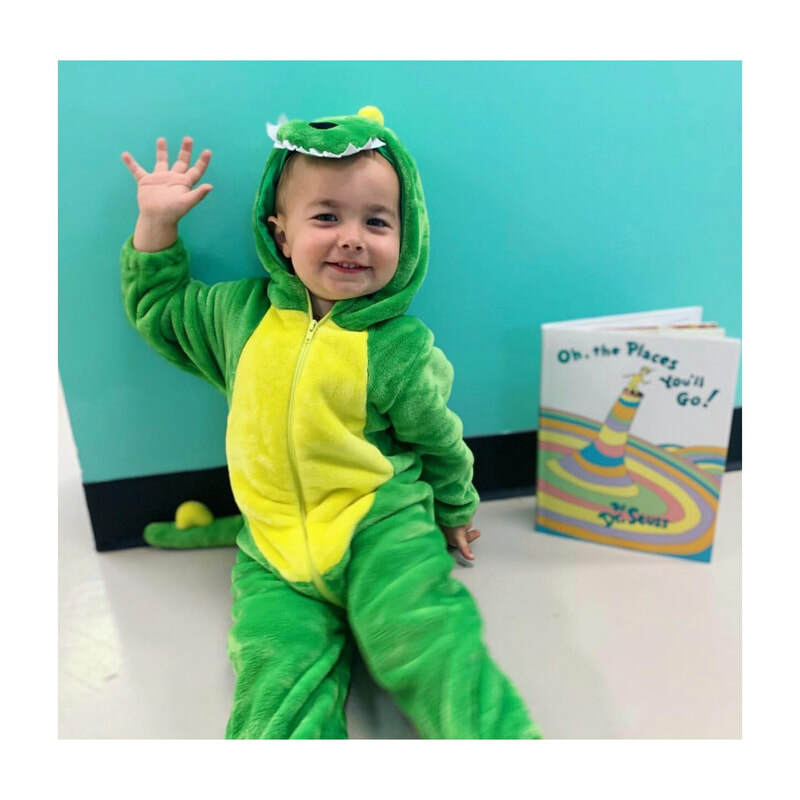 Our toddler program routine incorporates large group circle time twice a day during which music and movement are integrated as their learn concepts through repetition and song. 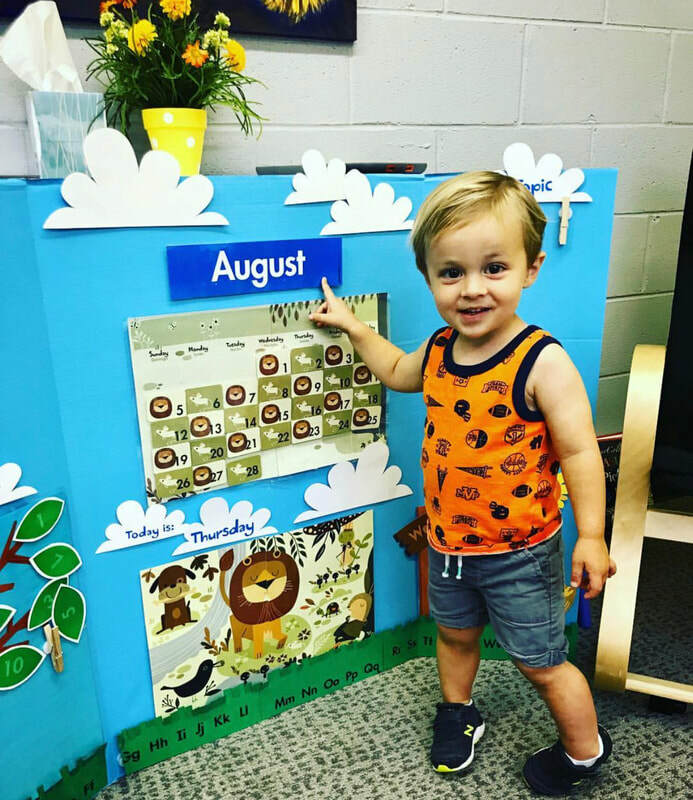 Through out the day, toddlers have opportunities to explore student-led learning centers and play based learning activities guided by a teacher. Students receive individual, small group, and large group instruction throughout their day. 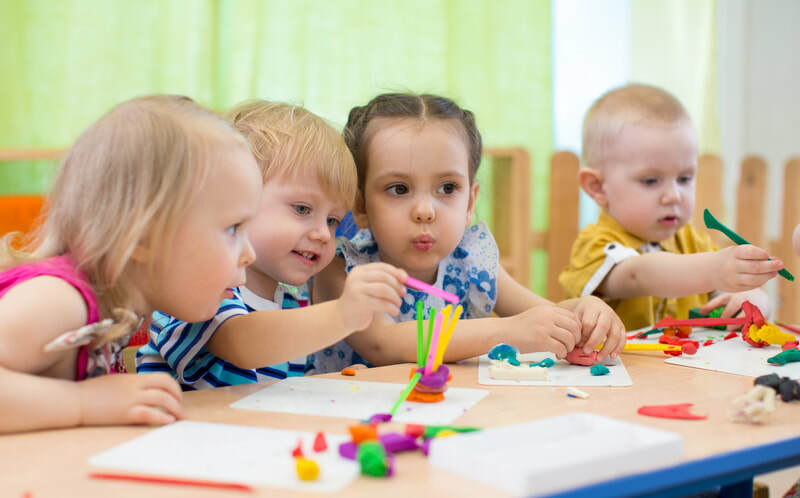 Each day is carefully planned with developmentally appropriate activities to keep your curious and energetic one engaged, learning, and moving. Toddlers have snack time, recess, lunchtime, and quiet time incorporated within their daily routine. 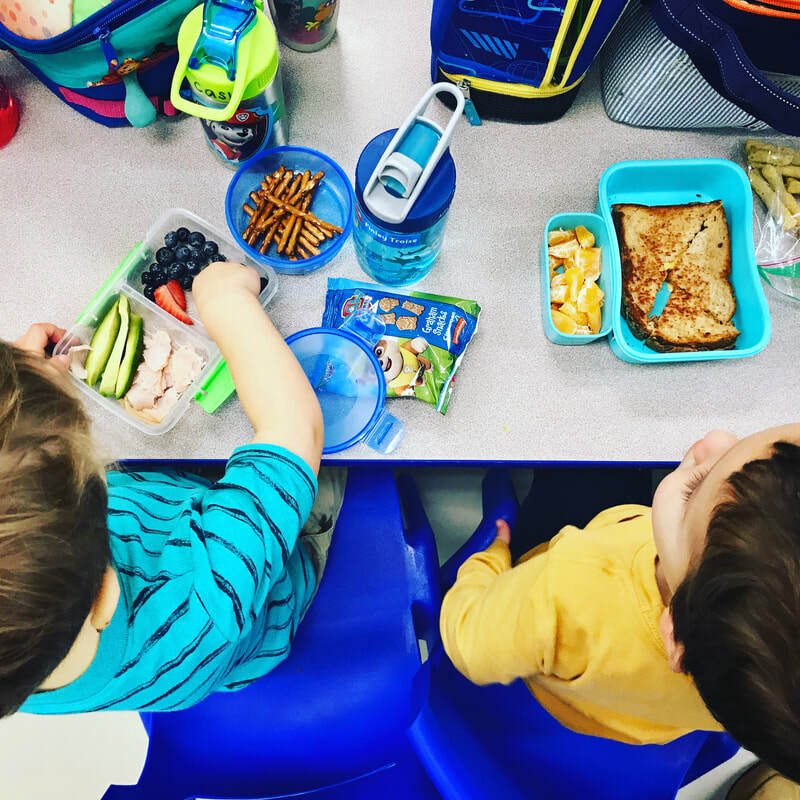 Teachers communicate daily with parents regarding child specific information such as a toddler's food consumption, toilet training, behavior choices, and energy levels.